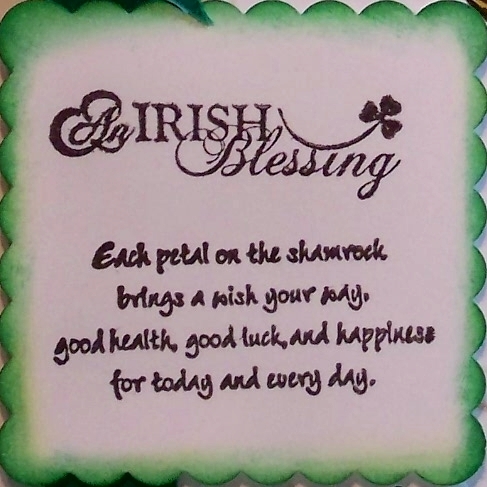 Remember, if you're lucky enough to be Irish, you're lucky enough! Wow Sue, I've got this same image and I can't make mine look anywhere near as good as yours. Wonderful coloring. Happy St. Patty's Day. Top O' the Mornin' to you Sue! Wonderful card! What a beautiful way to start my St. Patrick's Day. Thank you dear friend. I hope your day is wonderful. 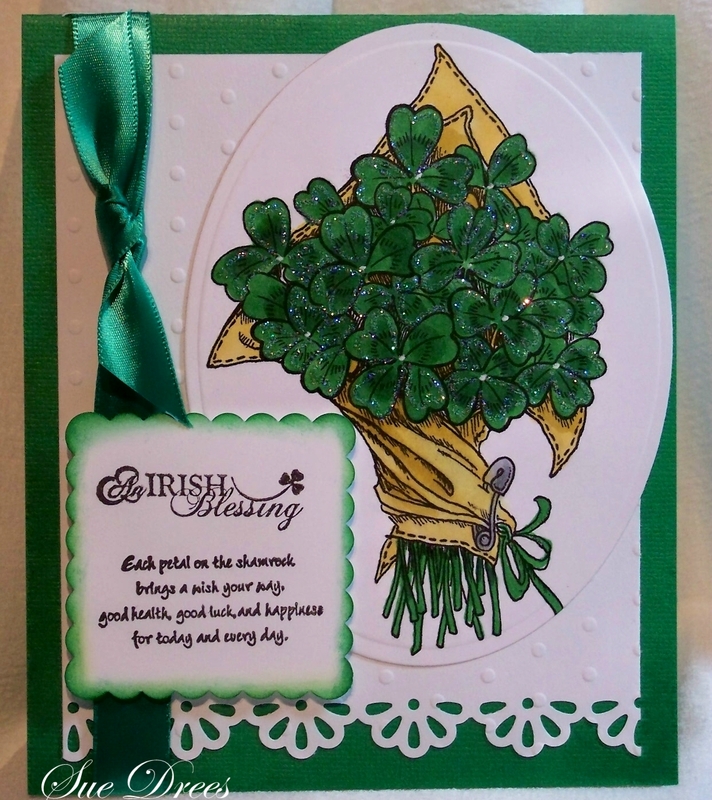 What could possibly be better than a bouquet of shamrocks on St Patrick's Day?! What a gorgeous, colorful card! I love the sparkle! 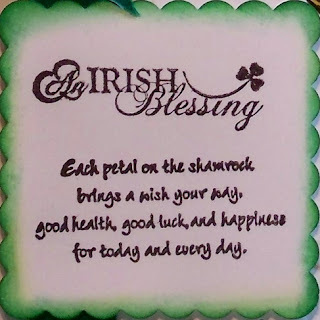 Happy wearin' of the green to ya! Happy St. Patrick's day Sue. I just love this precious card. 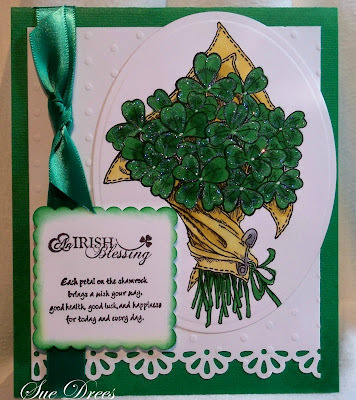 Happy St. Patrick's day Sue, love the card!